As you would expect from a prime vacation spot like Anna Maria Island, there’s no shortage of top resorts and hotels to choose from when you book a stay on this beautiful barrier island. Need accommodations for a large family? Or will a simple one-bedroom do? Looking for two baths? Fully equipped kitchens? Beachfront views? 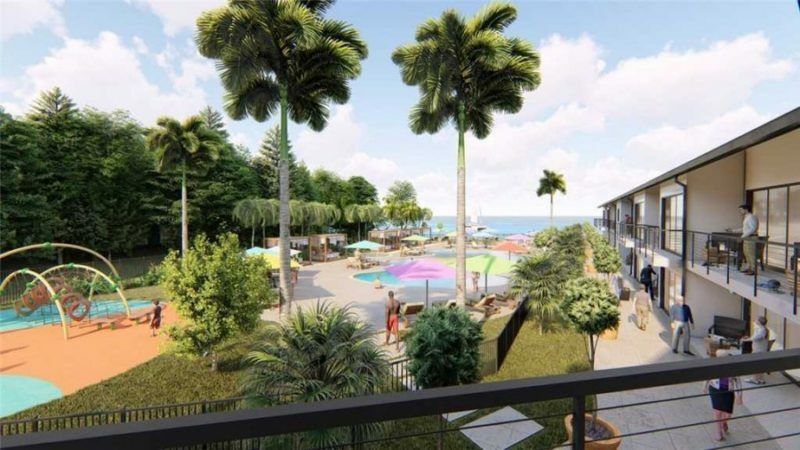 Anna Maria Island has it all when it comes to things to do and fine restaurants, but you’ll also find that the island offers a wide range of houses, condos and cottages for rent. Here are a few of the top resorts and hotels you can consider when it’s time to book your long-awaited trip to Anna Maria Island. The below is an overview of our best places to stay for small groups. It’s easy to use words like “perfect” and “superb” to describe our assortment of Gulf view rooms in Holmes Beach. These accommodations feature full kitchens or kitchenettes, large beds, dishwashers, community pool access and patios or balconies. You’ll be able to enjoy the glowing gulf sunset every evening from this home away from home. Our fully-equipped Deluxe King Resort View rentals give you everything you need to spend a comfortable and memorable vacation on Anna Maria Island. The rentals are idyllic romantic escapes. 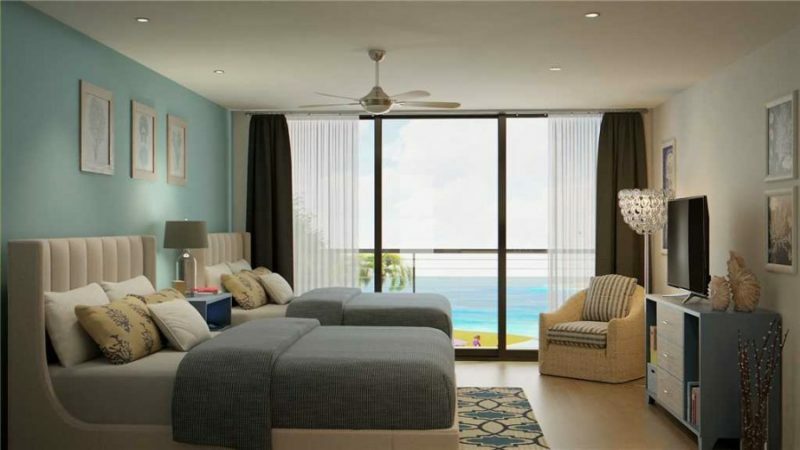 Their one-bedroom one-bath accommodations can help you relax right into the vacation experience. You are within a short walk to the beach, and you can always lounge out quietly by the pool. Enjoy high-speed WiFi, oversized armchairs, and more. As one of the finest hotels not only on the island but on the entire Florida Gulf Coast, our Anna Maria Luxury Suite offers a truly magical place to stay. It has everything you could ask for. A double vanity, two sofas, a shower and tub, high-speed internet, accessible parking accommodations, stocked kitchen cabinets, nightstands, lovely beach décor, and a lot more. You can always wander right down to the water or to the large turquoise pool. Beachside hammocks. Tropical gardens. Perfect gulf views. You can prepare entire meals in fully-equipped kitchens and enjoy them outside. It has everything you need to make a great vacation better. What can be lovelier than spending a Florida vacation in a Gulf front suite? Achieve an old Florida feel with a mix of modern amenities with our selection of suites facing right out into the gulf. We fit our suites with some top accommodations. Relax on a pillowtop mattress with convenient and comfortable duvet. Enjoy the fully-stocked kitchen, so you can easily prepare any meals you need without having to fully rely on dining out. Rollaway beds can accommodate additional guests and a spacious dining and separate living room area can give you all places to lounge around. At this location, you are very close to the warm Gulf of Mexico. The water is just a few steps away. If you don’t want to head to the beach, you can always stay in and enjoy the courtyard grills, swimming pools, and cabana areas. Our gulf front rentals are also close to Bridge Street, with its many attractions and among the best restaurants on Anna Maria Island. Anna Maria Beach Resort has plenty of Anna Maria Island houses for rent. We offer 31 suites and deluxe and standard rooms, many with pools and views of the ocean. Our homes have multiple bathrooms, sleeping accommodations for 10 or more, fully stocked kitchens, decks, patios, balconies. The rentals offer so many outdoor spaces, you won’t know where to sit to enjoy the breathtaking vistas Anna Maria has to offer. Review our full list of Anna Maria Island lodging to see and experience Florida’s premiere island destination. With our available Anna Maria Island houses for rent, you are never short of possibilities for the perfect vacation getaway in southern Florida.